Everyone would like to have a space that he calls home. You need to get a home that is designed around your needs and tastes. Most people want something that meets their decoration style and is highly functional with minimum upkeep. But whether outside or inside, it is an excellent idea to have a perfectly designed space that can turn your house into a home. People are leading a busy lifestyle and hence need the best place to escape after a long day’s work. One of the best ways that individuals are using to turn their forgotten space into a sanctuary is resurfacing the basement of the concrete patio. It is a beautiful idea to have a stamped concrete on your concrete surfaces. There are several options that you will get for stamped concrete surfaces. It is one of the most viable options for creating your space. Here are some of the benefits that come with stamped concrete surfaces. The first thing you need to understand is that stamped concrete is normally made from your location. You can choose any elements that you wish to create a space that will reflect your interests, style, and taste. It is one of the best ways to build unique and customizable floors in your living or working environment. 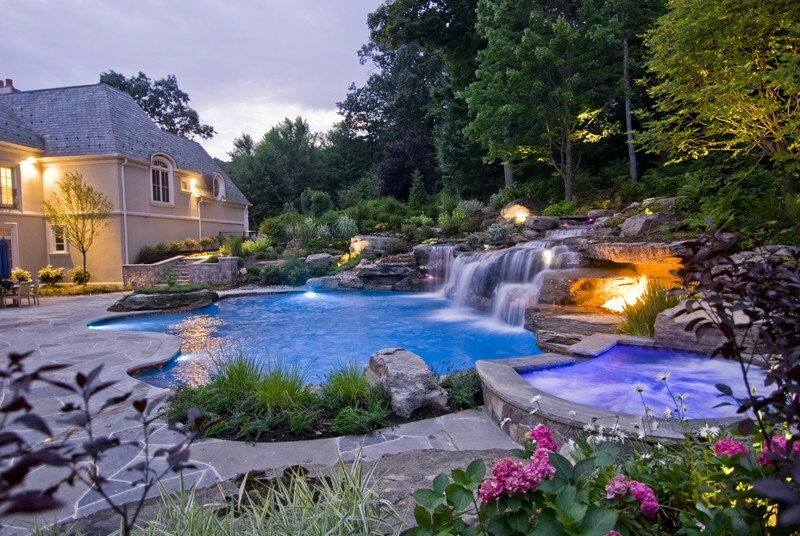 It can be a patio that seems to be flowing directly into your garden or pool. It can also be a place that renders an artwork piece or a landscape. The only thing that will limit your design when it comes to stamped concrete is your imagination. Your location and budget can also define the kind of stamped concrete that you choose. 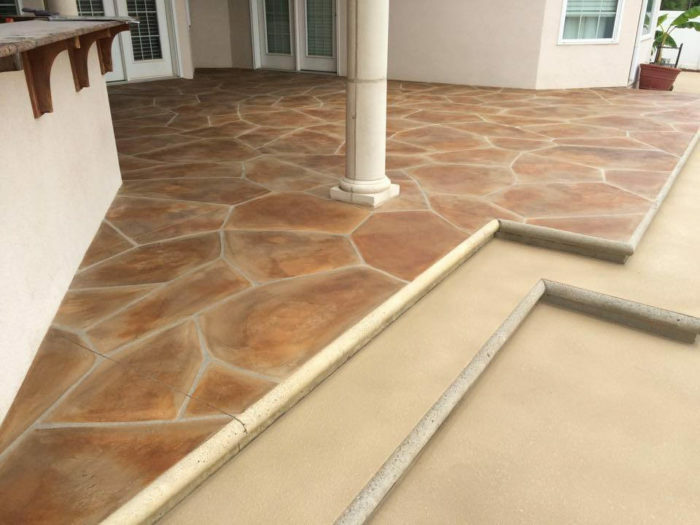 Palm Beach Custom Concrete Contractors is your number one choice when looking for a contractor to install your stamped concrete. The good thing about stamped concrete is that it is a solid surface that is completely sealed. You will not have to worry about dirt and grit getting between the crevices as is the case with pavers or bricks. Besides, unlike wood, you will not have to worry about termites. The other beauty about stamped concrete is that it will remain beautiful for several decades to come. The only maintenance you will need to maintain your stamped concrete is occasionally sealing the coat. Whether you wish to sell your property or not, stamped concrete will significantly enhance the value for your money. Even though plain concrete is still visually appealing, decorative concrete brings a higher return on investment. To add to the benefits, it is cheaper to install stamped concrete than the other flooring and patio alternatives that are available in the market. Therefore, is an economical way of increasing the value of your home. When you install a stamped concrete in your area, you will not require lumber. You will also not require the use of solvent -based wood stains and sealers to maintain the surfaces. It is an eco-friendly option that everyone would like is his home. Stamped concrete is the easiest to install among all the other types of the patio. It is quick to install these floors as it goes down like a concrete slab and needs less workforce. 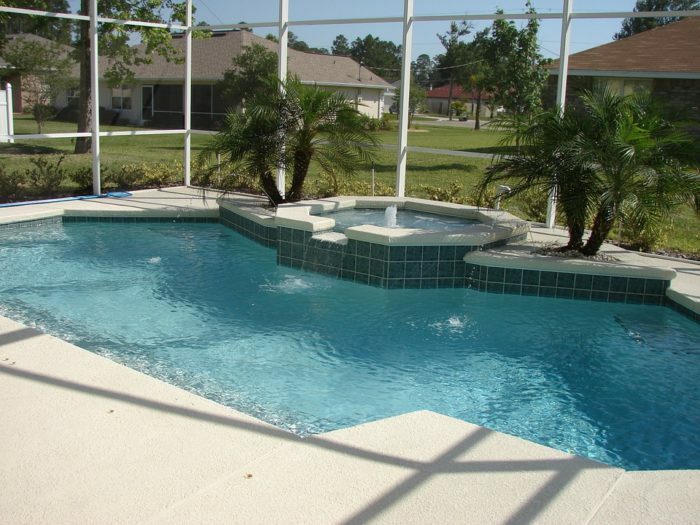 Palm Beach Custom Concrete Contractors is the best professional to set up and maintain these surfaces. Stamped concrete is one of the best solutions for the layout of your home. You need to think out of the box to get a beautiful stamped concrete.